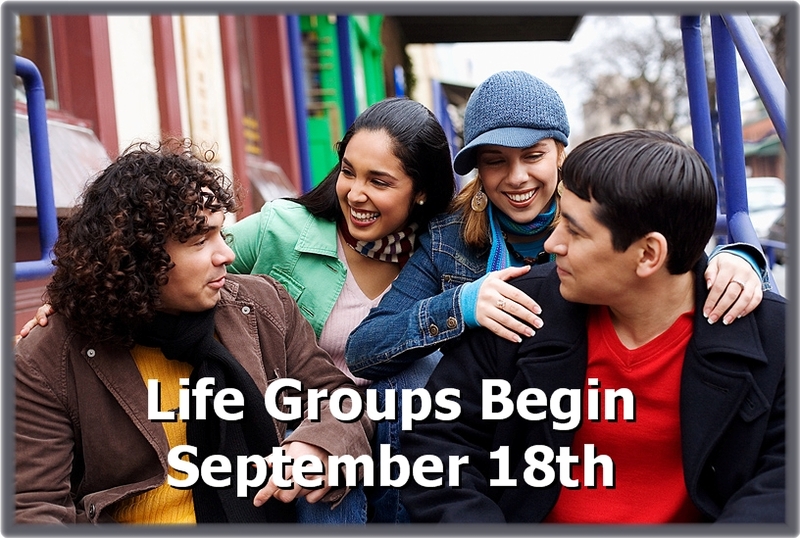 Life Group sign up will begin in September with new locations and hosts. The first meeting of the trimester will be September 18th. Posted on August 18, 2011 by Kenneth Carlson. Life Groups are currently on summer break. Behind the scenes we are training new Life Group Leaders and preparing for our fall kick-off. Stay tuned in August for sign ups! Posted on June 5, 2011 by Kenneth Carlson.